"It took the Board of Aldermen almost two years to bring this question to voters," said Todd Waelterman, the city's operations director in a statement. "I am sorry that it didn't get enough votes to be approved. Until they do approve one, we will patch the trucks together with duct tape and keep doing our jobs. There really isn't a Plan B at this point." The two-thirds vote was already a high threshold, said Tom Shepard, the chief of staff to board president Lewis Reed, and a series of news stories over the past month didn't help. "You had taxpayers concerned, upset and disillusioned," Shepard said. He pointed to legislation mortgaging city buildings to back a $20 million loan the city will use to buy land in the proposed footprint for the National Geospatial Intelligence Agency, and stories in local media about elected officials getting take-home cars. The RSA lawsuit & Judge Frawley's decision hurt bond issue vote today. I feel for City employees dealing with equipment that doesn't work. @LydaKrewson @ward24stl I agree. Terrible timing. I fielded many calls and emails from residents today concerned money would go to stadium. The St. Louis Fire Department was set to receive $39 million, making it the biggest beneficiary of the bond issue. The newest trucks in the fleet are 10 years old, and some back-up trucks were built in 1989. Capt. Gregg Favre, a fire department spokesman, said the department responds to as many as 500 emergency calls a day. "It's not like we're out racing these in mud pits. It's just the wear and tear of big city emergencies," he said. Favre said the department may have to evaluate its protocols outlining the kind of equipment that responds to different calls. In other elections, a tax increase requested by the Francis Howell School District failed by a wide margin. But voters in Foristell, a small town bordering St. Charles and Warren counties, approved a 1-cent a gallon gas tax for street maintenance. In a statement released this morning, Francis Howell Superintendent Pam Sloan expressed disappointment in the defeat of the tax increase, which lost by a 2-1 ratio. "Managing the budget in a fiscally responsible manner has always been a top priority for our Board of Education," Sloan's statement said. "The District Administration and the Board will be working to make some additional reductions for this coming school year to bring expenditures in line with declining revenue. As reductions are determined, we will share that information with you. "Again, while we are disappointed in the election results, we remain as committed as ever to providing our students with the best education possible." Voters in St. Louis will go to the polls Tuesday to decide whether the city should borrow $180 million to take care of long-delayed maintenance and other capital needs. The general obligation bond got on the August ballot at the last possible minute. 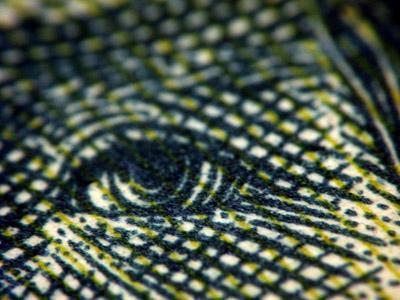 If it passes, bonds will be sold in 2015, and again in 2017. The city estimates the owner of a $125,000 house would pay about $50 more in property taxes each year. A $180 million bond issue to address the city's capital needs remains on track for an August vote. The Ways and Means committee approved the measure Thursday by a 7-1 vote. The committee's chairman, Alderman Steve Conway, was the lone no vote. Provided by the mayor's office. 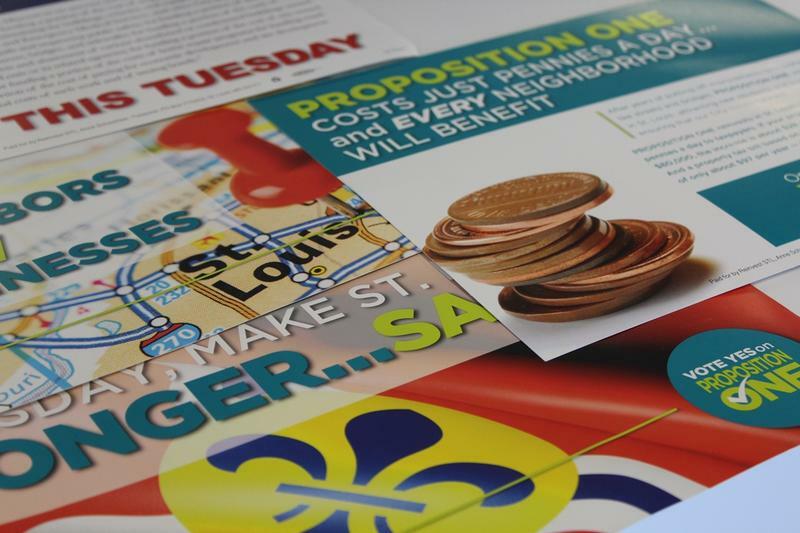 After nearly 14 months of political gridlock, a $180 million bond issue is on its way to St. Louis voter in an August election. 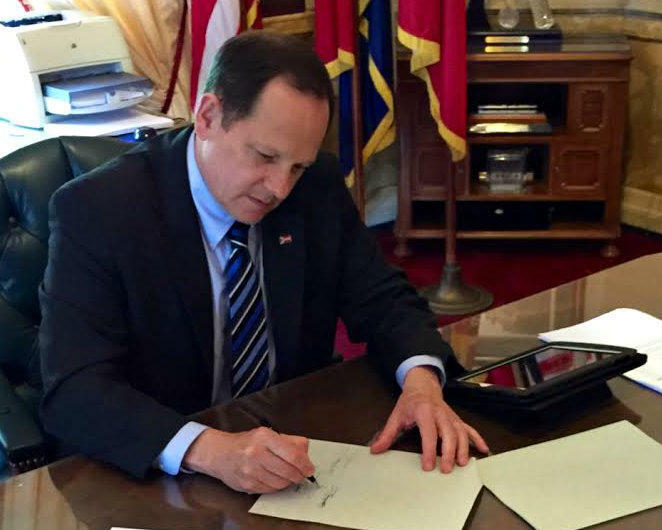 The Board of Aldermen approved, and Mayor Francis Slay signed the authorizing bill Tuesday. The bonds would help pay for major capital needs like road and bridge projects, new equipment for the fire department and upgrades to the security system at one of the city's two jails.